What is the functional difference between being a bigot and supporting one? 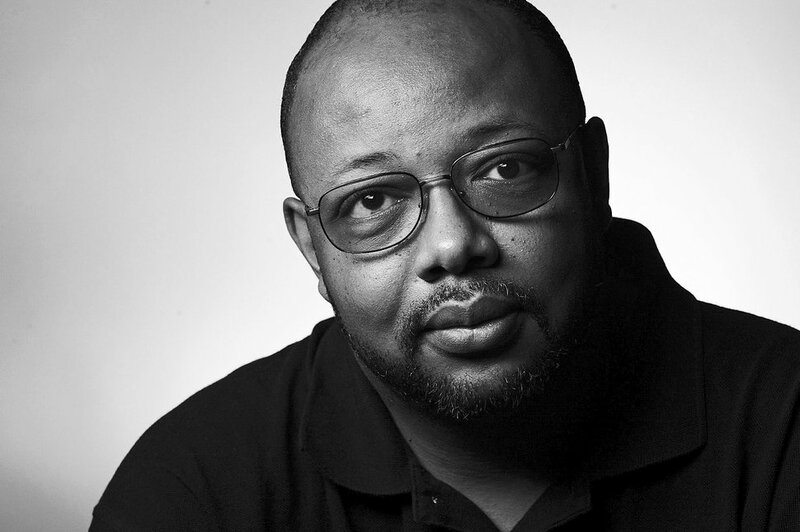 Leonard Pitts is a columnist for The Miami Herald. Readers can contact him via email at lpitts@miamiherald.com.